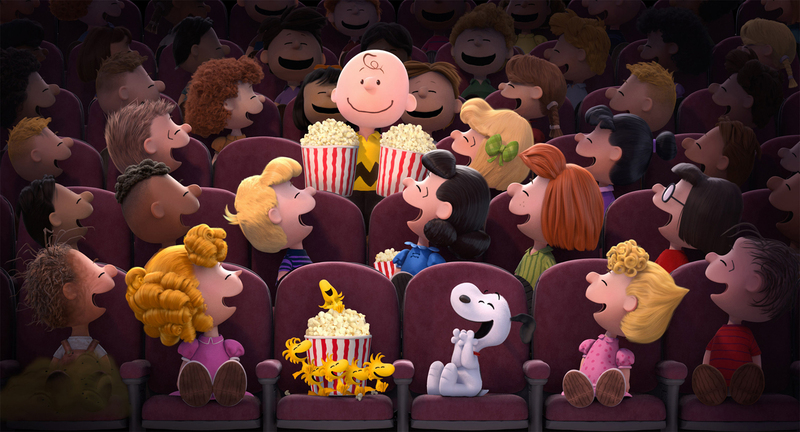 Charlie Brown, Snoopy, Lucy, Linus and the rest of the beloved Peanuts Gang finally make their big-screen debut, like they’ve never been seen before, in state of the art 3D animation. Charlie Brown, the world’s most beloved underdog, embarks upon an epic and heroic quest, while his best pal, the lovable beagle Snoopy, takes to the skies to pursue his arch-nemesis, the Red Baron. From the imagination of Charles M. Schulz and the creators of the “Ice Age” films, “Snoopy and Charlie Brown The Peanuts Movie” will prove that every underdog has his day. It was on October 2, 1950, Charles M. Schulz introduced the characters of Charlie Brown, Shermy and Patty in just seven newspapers, launching a 50-year journey for the cartoonist that forever changed the landscape of popular culture and humor. 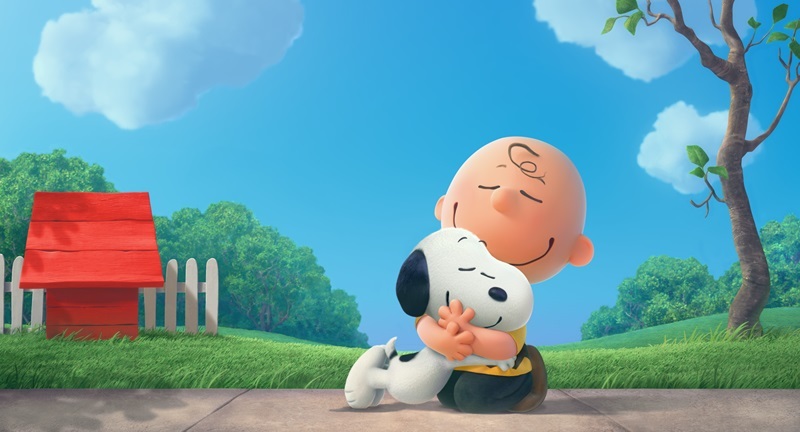 Schulz’s comic strip was hailed as one of the greatest of the twentieth century, and his characters launched a bona-fide industry, while providing a much-needed voice for the underdog, via Charlie Brown. Over the years, many studios had pursued a big screen version of “Peanuts,” but the Schulz family resisted. Their thinking began to change when director Steve Martino, highly regarded pioneer in the field of computer animation who along with Michael Thurmeier, directed the global blockbuster “Ice Age: Continental Drift” expressed his passion and ideas for the project. Moreover, Craig Schulz had admired Martino’s work, including the way his film Dr. Seuss’ Horton Hears a Who! was true to the style of Dr. Seuss. 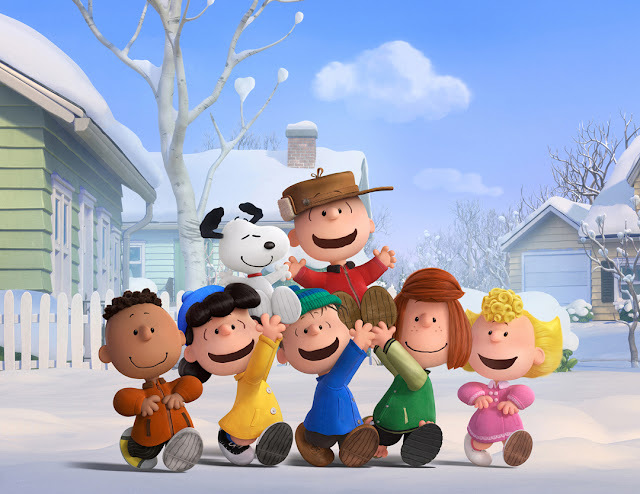 In 2012, Schulz phoned Fox Animation Studios executive Ralph Millero to say that he had a script that he had written with his son Bryan Schulz and the younger Schulz’s writing partner, Cornelius Uliano. (The three screenwriters also serve as producers.) 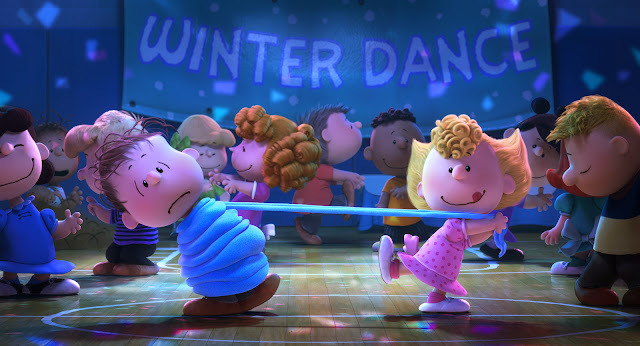 Moving with the speed of one of those fastballs that always seem to whiz by Charlie Brown, Millero took the script to Fox Animation Studios president Vanessa Morrison, who immediately set the wheels in motion. Blue Sky and Fox had accomplished what every major studio had attempted: secure the film rights to one of the world’s most coveted properties. Rounding out the producing team is one of the film industry’s most respected filmmakers, the multi-talented (and lifelong Peanuts fan) Paul Feig. “I almost fainted when Ralph Millero approached me to work on the film,” jokes Feig. “It was like getting the phone call to come on board for the re-make of ‘Star Wars.’"
A wholesome movie for the whole family reverberating with so much positive values and vibes that dad and mom will definitely approve! Best seen on the big screen replete of Charles M. Schulz’s heart warming themes and Blue Sky Studios’ impressive animation details, “Snoopy and Charlie Brown The Peanuts Movie” hits cinemas January 8 nationwide (Philippines).